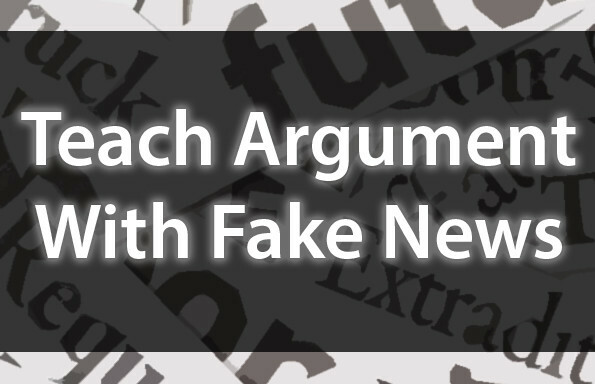 If you’re a member of the TeachArgument Community, sign in to access this lesson in its entirety! If you aren’t a member yet, register here and gain instance access to ALL of our resources! 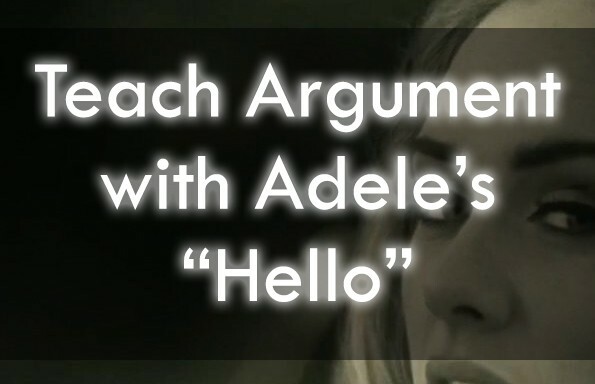 Or, grab this lesson “a la carte” for only $4.99! A visual rhetorical analysis exercise with five different advertisements from the same company — to be utilized (#1) with up to five different small groups, (#2) to create diversity if students will be working independently, or (#3) to repeat the analytical process up to five times for each student. 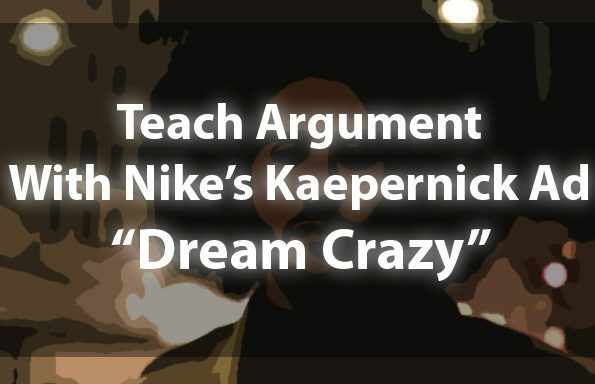 A second visual rhetorical analysis exercise with advertisements selected to create a compelling “conversation” when compared and contrasted to the first. Students will be prompted to identify trends, as well as differences, across the ads, and will consider how subtle changes might signal a change in audience. A writing prompt that asks students to analyze, compare, and contrast several authentic instances of “seasonal rhetoric” (i.e. 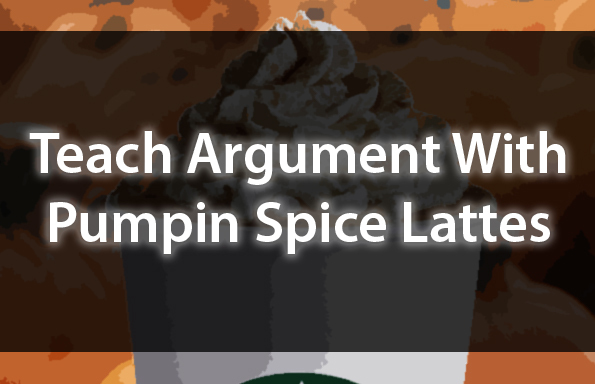 pumpkin spice rhetoric). Taught best with pumpkin spice latte in hand. Whipped cream on top? Yes, please.